My girlfriend (Kelley) decided to embark on the Whole 30 about 27 days ago and along with that so did I (for the most part). While I didn't follow it completely (I really like pizza) was probably in the 80% compliance rate in terms of eating "clean" as laid forth by the rules of the program. This included no grains, gluten, rice, dairy, and alcohol. meal plans for us to follow throughout the week and the weekend. While it took a little getting used to I was very and pleasantly surprised at how well things went and how well my body responded. 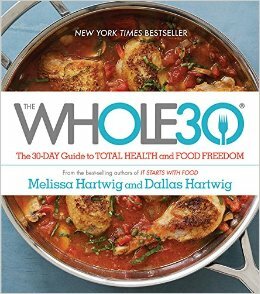 This article outlines some of the biggest things I learned from following the Whole 30. Look Close at the Ingredients and make it "Dictionary Not Required"
This is something that I had been thinking about for awhile and had actually gone and changed a lot of personal care products I purchased because of it (shampoo, deodorant, body wash). While it was on my radar I can say I never really looked that close and even on things that are "natural" and "organic" there was still an unbelievable amount of random things in there that I had no idea what they were. This ties right into the category above but I thought it was extremely important to note that you can still have your bacon and love it to. In fact, I think the Whole 30 approved bacon is right up at that top of some of the best kinds I've had. Honestly, it is that good. It cooks easier and again when you look at the label it literally says pork bacon, salt and yep that is is. No sulfur dioxide or extra sugar and that makes it all the better. This was one of my personal biggest concerns. How was I going to get full on eating healthy and clean. Turns out when you are free to eat as much as you need to feel full based on the approved foods it isn't so bad. This meant eating as many vegetables (Brussels sprouts usually) along with both potatoes and sweet potatoes it wasn't hard to to get full. Combine all of this with avocados and nuts (no peanuts) though and life really wasn't that bad. You really can get full, get your macros in and keep it clean at the same time. This area also led me back to some fruits that I had very much been neglecting and was happy to add back in (berries mainly). It is also a great feeling to eat the amounts you want and not really have to worry about feeling like a nap 20 minutes later or that now you've thrown your diet completely off the rails. Another one of the big concerns that I had was am I going to enjoy all the food that we were making. I really like my pasta, pizza and pita chips. Was I going to be able to get enough salt and crunch from something in order to keep off the cravings and the taste? The mixed nuts did it for me and thankfully they did but I also found other things that filled voids. Homemade sweet potato fries were a go-to (minus the maple syrup unfortunately) and along with that the great taste of paprika. I had no idea that added so much to it. Finding good and approved spices wasn't always easy but once you do they are really good and make the food taste great and stave off the cravings for French fries or anything similar. Healthy can be delicious and it just takes finding some ideas you like and running with them to help not feeling overwhelmed. Don't let this be a road block for you. This one really hits home for us. After eating "clean" for a week or two we decided that really this is how we should be eating and that how we had been eating was not the way to go, all the time. That being said we still enjoy pizza and pasta and the occasional adult beverage and we aren't quite ready to give that all up but we know we can do better. This is where the 80/20 rule comes into play. Our goal is to do it 'right' 80% of the time and with that feel great and operate on a higher level. At the same time we allow that 20% for some fun but we try and keep it to a dull roar. Just because we want pasta for a meal we don't let the make the whole meal run of course but we still enjoy it. Overall, do I think everyone should do the Whole 30 or something similar? Maybe. I think it shows you can live off of that type of food and enjoy it at the same time. We can all do better but enjoy it at the same time. 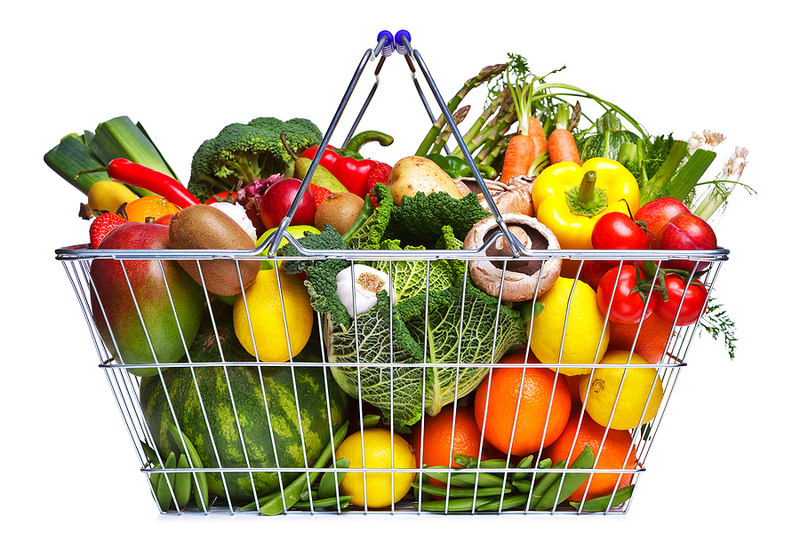 Keep it healthy and find the small changes that can make a big difference. Keep on keeping on.